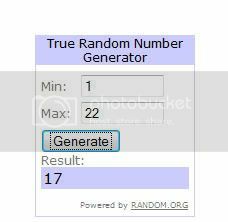 Stamps and Stitches: Drawing winner! KathyB!! Congratulations Kathy! I will contact you to be sure which email you want your gc sent to. thanks to everyone for visiting and commenting! Congrats to Kathy for winning! How wonderful! Thank you so much!!! !